How far do we go for a better cup of Colombian coffee? Six thousand feet – straight up. Sounds extreme, we know. But high atop the majestic Andes, in a rugged landscape of simmering volcanoes, is where the finest coffee beans in Colombia like to grow. And just as there are no shortcuts through the dirt paths that crisscross the sheer slopes, we take none when it comes to nurturing these treasured cherries to gourmet perfection. 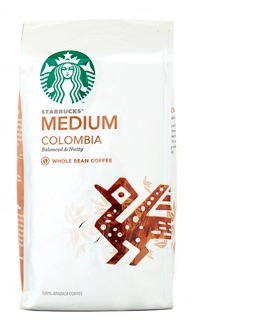 This Colombian marvel erupts on the palate with a juicy feel and robust flavors, a testament to the hearty riches of volcanic soils. Its remarkable finish, dry with hints of walnut, lifts this superior coffee into a class of its own. One sip and you’ll agree it’s worth every step of the climb.